On Mondays every other week there’s a market in Ponte de Lima, look below for the schedule. A visit to the oldest market in the country (1125) is definitely worth your while. Every Thursday there is a market in Barcelos. Here are basically the same vendors as in the Ponte de Lima market. On Mondays when there is market in Ponte de Lima, there is market on Wednesday in Ponte da Barca. 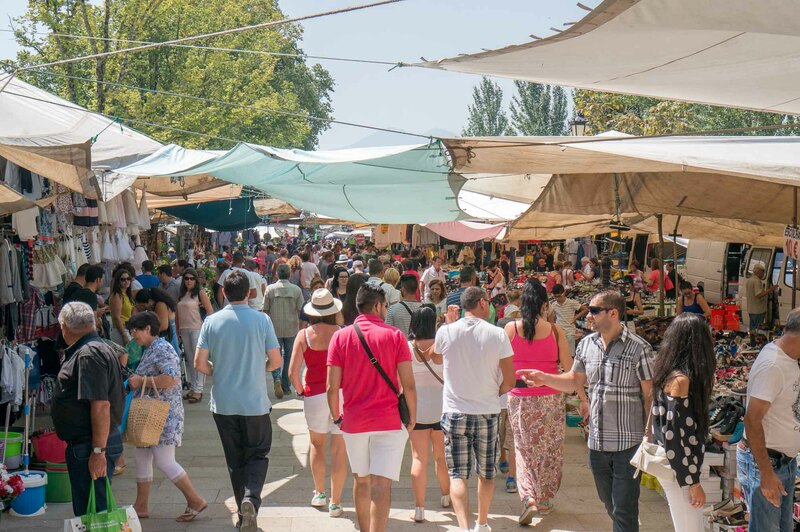 On the other Wednesdays there is market in Arcos de Valdevez. Between Guimarães and Braga at the N309 you find the archaeological excavation of a settlement from the Bronze Age that peaked in the second century BC. Catalogue available at the quinta. Ask Stephan or Marcel. On the N101, near Monção, you find one of the most magnificent palaces from the Minho region, also produces actually the best Alvarinho (for sale at the palace against reduced prices). The palace, gardens and chapel are open for visitors. Admission (guided tour) is € 5,-. 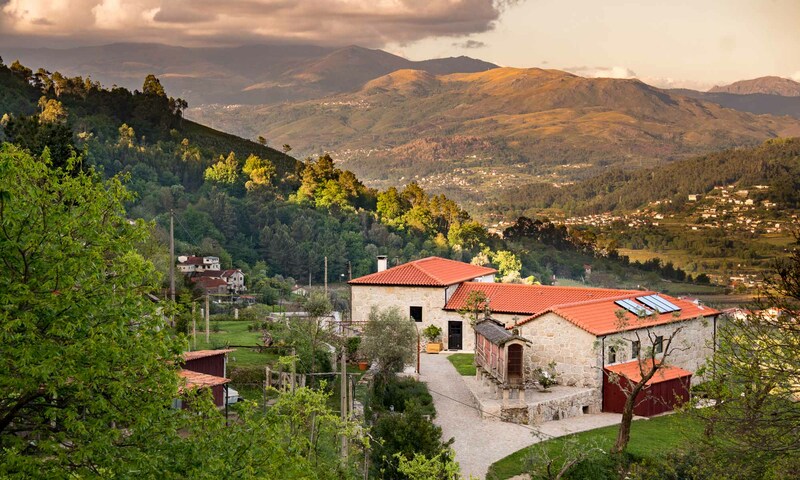 A dramatically beautiful beautiful journey through the Peneda do Gerês takes you to the hidden sanctuary of the 19th century, which was established to honor the appearance of Nossa Senhora da Peneda. The sanctuary consists of a church, and 20 chapels depicting the life of Jesus (Gavieira – Arcos de Valdevez).